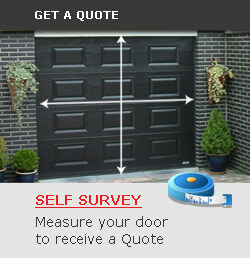 The recommended headroom for our roller doors is 360mm. 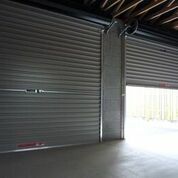 For garages with restricted headroom, our mini-roller door maybe the answer. With all the same great features as our standard sized roller doors, our mini-roller can fit in as little as 230mm headroom (you’ll need 300mm headroom if you require full drive-through opening height). The mini-roller options available at no extra cost in both Roll-A-Door® and RollOver® ranges up to 3048mm wide x 2134mm high. Mini-rollers are not suitable for remote control automation. Doors over 2200mm high require headroom clearance. If all else fails and a roller door won’t work, take a look at our ThermAdor Residential insulated sectional door or, for industrial doors, check out our ThermAdor Industrial sectional door range. Get a quote or contact us for more information.